Available exclusively from the Cross & Cockade International web shop; Hauptmann Godwin von Brumowski: Austria-Hungary's Ace of Aces for £15.00 plus postage. Available exclusively from the Cross & Cockade International web shop or from our Sales Manager, Woodlea, Tattershall Road, Woodhall Spa, LN10 6TP, UK. £15.00 plus post & packing; £1.20 UK, £2.70 Europe & £2.90 RoW Airmail. Brumowski's career took a similar course to that of the more widely known 'Red Baron'. Born into a military family, he was educated at cadet school and commissioned into the artillery. His early adult life was spent in the army, much of it on war service. Like Richthofen he first served on his country's Eastern Front, transferred to the air service, and started to attract attention as a successful observer/gunner. 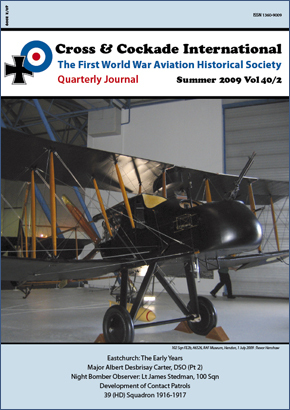 After training as a pilot, he gained experience on the Russian Front before being posted to the Isonzo Front in Italy, where his skill continued to impress, until he was made commander of Flik 47J (fighter squadron) and sent on a two week posting to the Western Front to study Richthofen's methods. On his return, his example, leadership and practical abilities helped to galvanise the Austro-Hungarian Luftfahrtruppen as his successes accumulated. 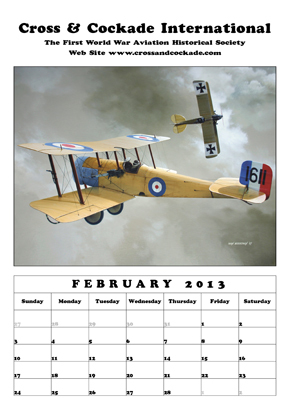 His red Albatros aircraft became well known, though one Italian pilot reported that he had been attacked by Richthofen! 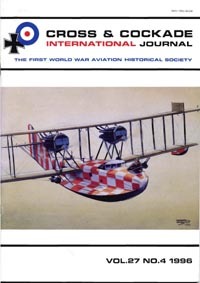 Brumowski's post-war life followed the sort of unhappy pattern all too common among those who had known only military service and war, and ended in the crash, in 1936, of a civil aircraft flown by another pilot. 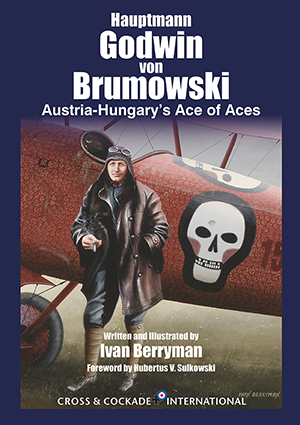 The book is illustrated by 17 of Ivan Berryman's paintings (in colour) plus 50 b/w photos, including some very rare family pictures, and a few treasured items preserved by Brumowski's descendants.